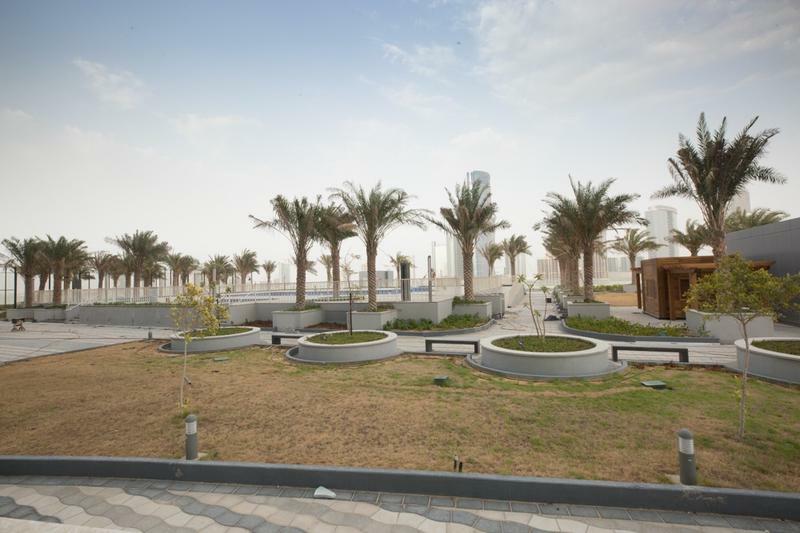 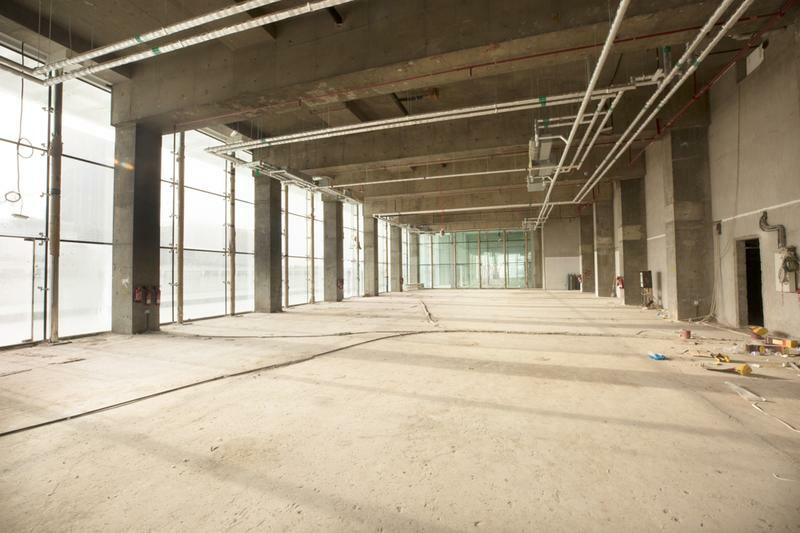 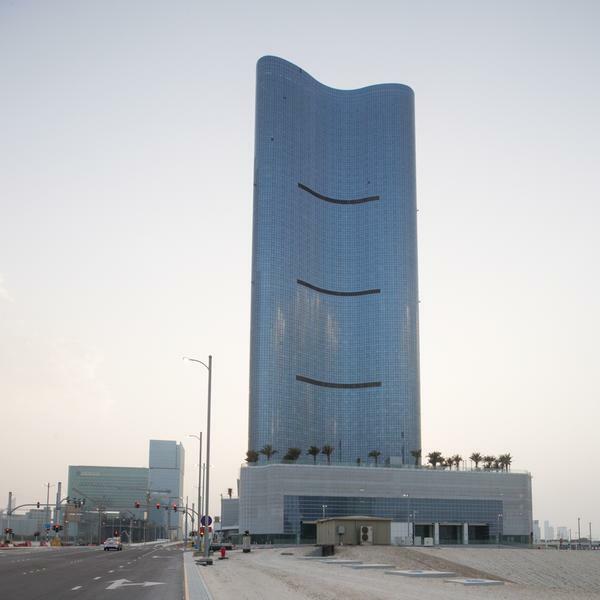 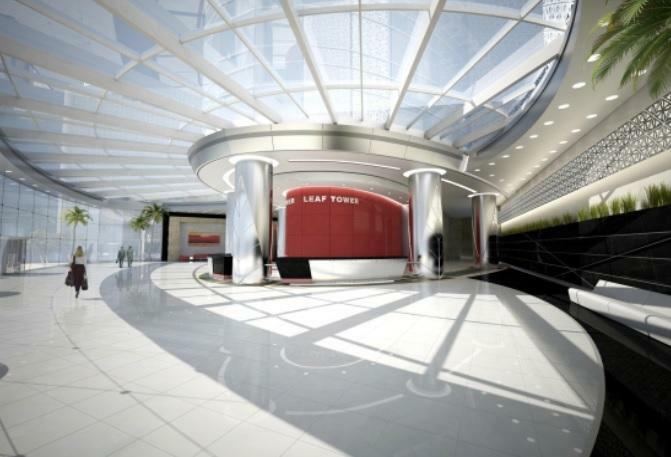 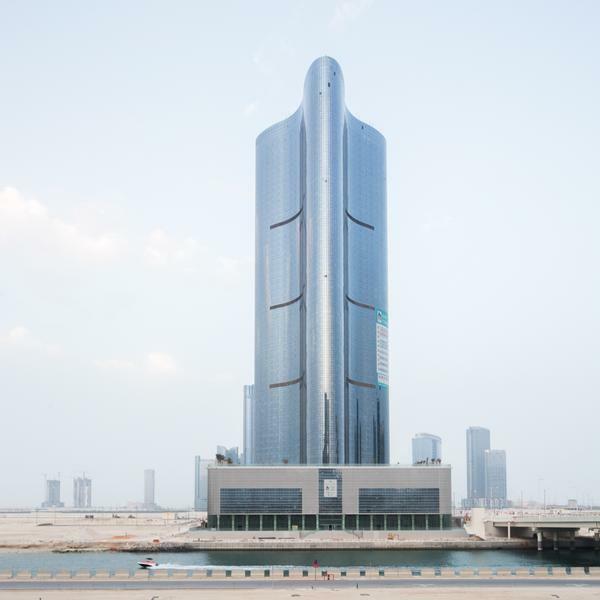 Show room/retail space of 615 Sqm is available in Leaf Tower at the rate of 2100/sqm, Leaf Tower is a smart brand-new property located in the west of Al Reem Island in Abu Dhabi, The Capital of U.A.E. 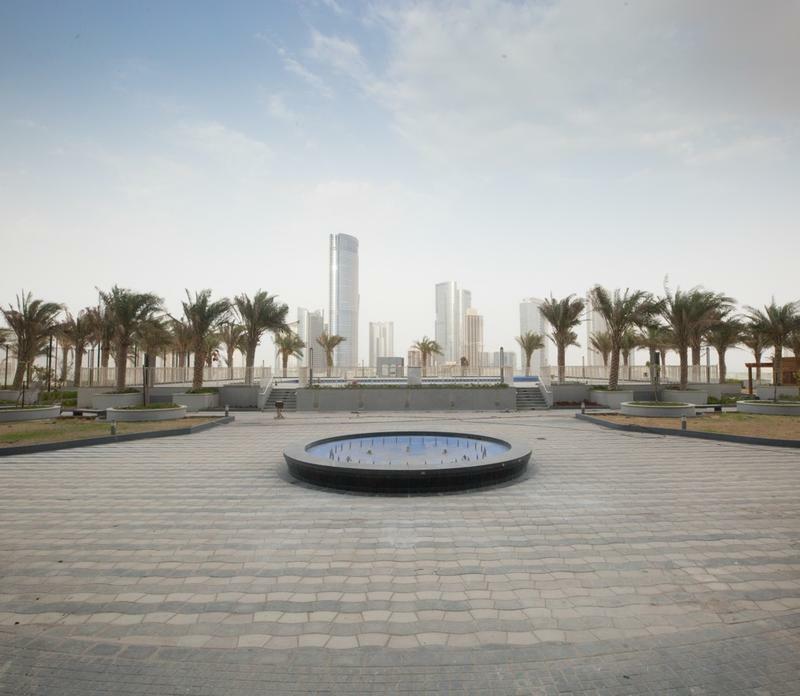 It’s surrounded by the sea in the west and the city roads on the other sides, Reem Island is an important developing area in Abu Dhabi. 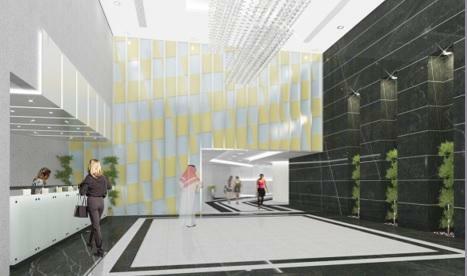 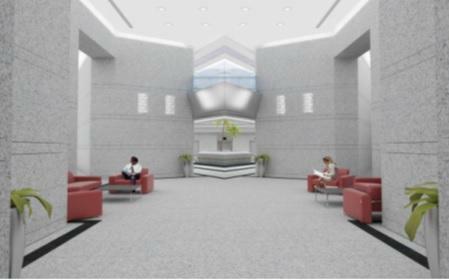 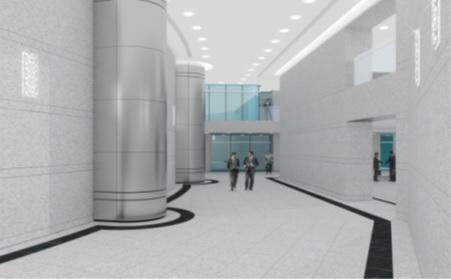 Prestigious offices Reception & Lobby.